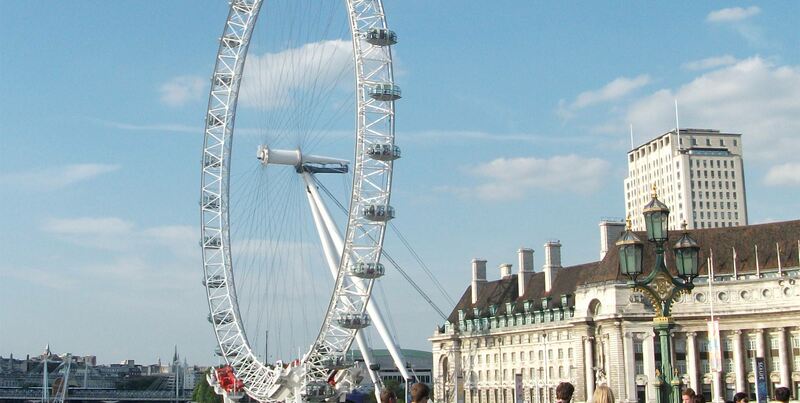 When in need of a break in Europe there is no better escape than a weekend trip to London, with plenty of first-class arts venues, trendy shops, eclectic cultural landmarks and reputable museums to keep you entertained. 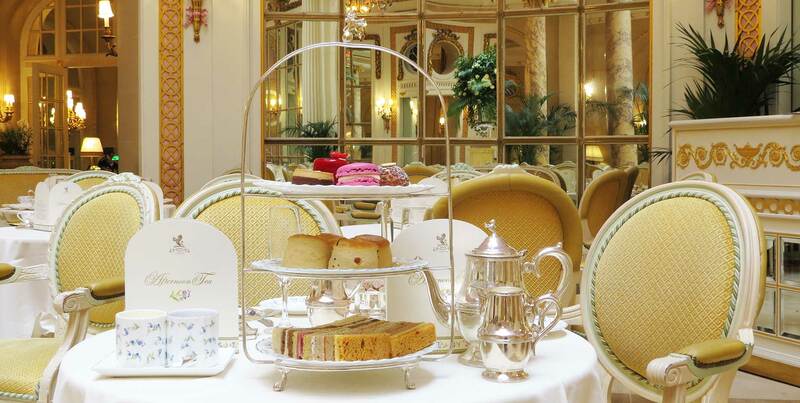 The world-famous Ritz London overlooking Green Park and neighbouring Piccadilly provides the ultimate city hideaway to relax and rejuvenate in the dynamic surroundings of the city. Whether in need of a spa treatment, a luxurious four-course menu in our Michelin-starred restaurant or a stunning suite in Louis XVI style to unwind after a busy day, our exceptional team will take care of you and the quintessentially British Ritz experience is guaranteed to delight. To help you make the most out of your city escape, you save 10%, when booking your trip until 28th March 2018. 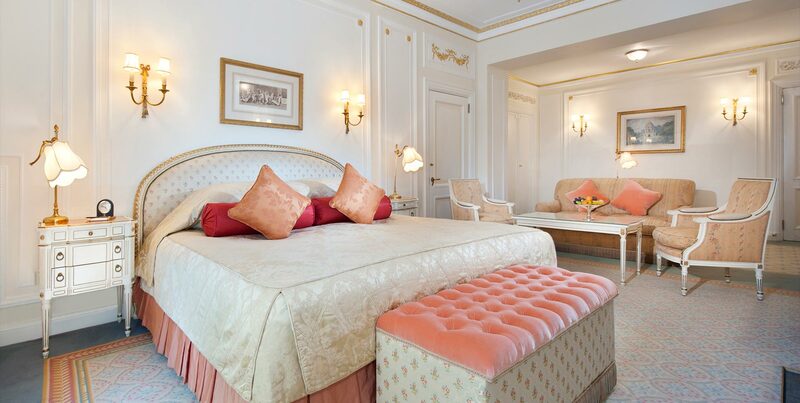 Complimentary Wi-Fi throughout the hotel plus free 4G data and calls inside and outside of The Ritz. This offer is available from Sunday to Thursday, until 28th March 2018.